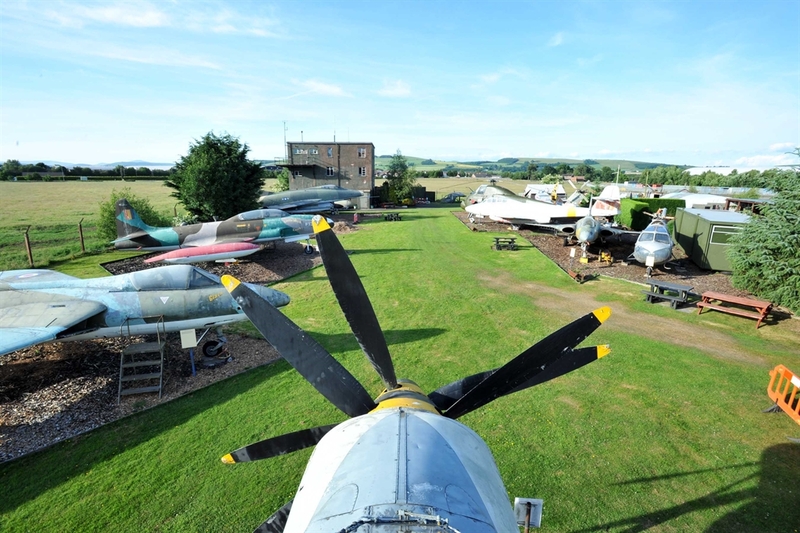 Based around the original control tower of the former RAF Dumfries, the museum houses a fascinating collection of aircraft and flight memorabilia. 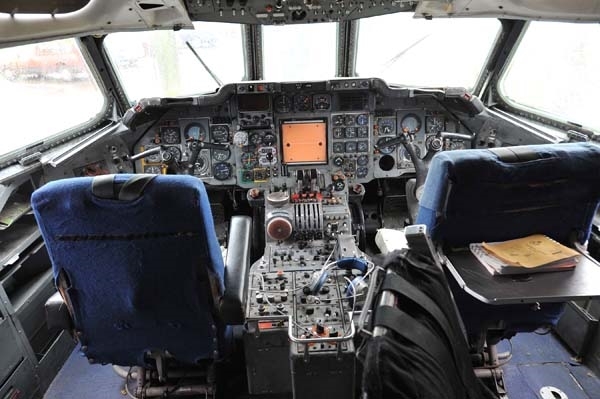 Whether you’re an aviation buff or are simply intrigued by the wonders of flight, the museum offers a great day out for the whole family. 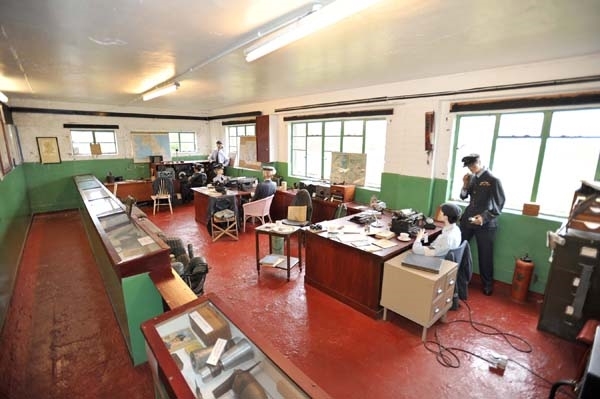 The control tower is crammed to the roof with artefacts and memorabilia including aviation clothing from the two World Wars, rescue equipment and many items recovered by the museum's archaeology team from various crash sites. 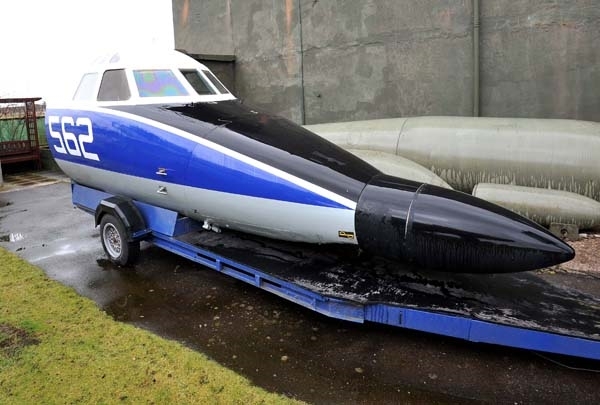 The museum's prize exhibit is a Supermarine Spitfire Mk II which was recovered from the waters of Loch Doon.